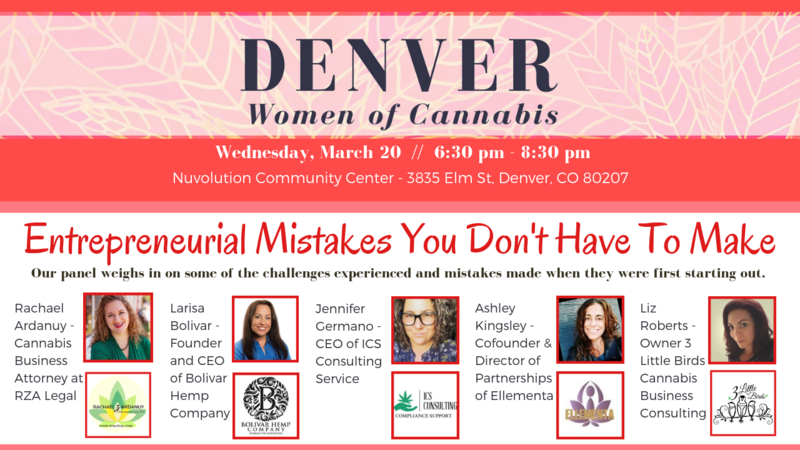 Our panel has overcome adversity and obstacles to deliver their unique brand of insight and perspective to cannabis entrepreneurs, and now engage audiences on a wide range of topics including career development, communication, entrepreneurship, compliance, finance, establishing a team and so much more! You won't want to miss this panel - purchase your tickets today. This event accepts refunds until 7 day(s) before the event.